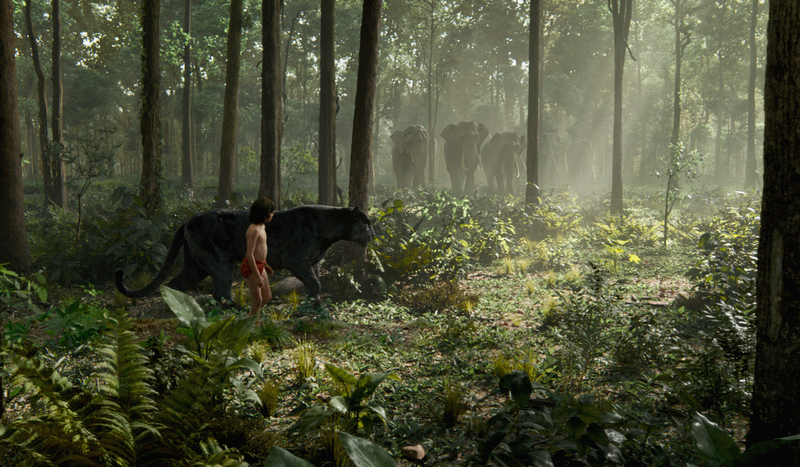 Mowgli and Bagheera see the Elephants. . HD Wallpaper and background images in the The Jungle Book club tagged: photo the jungle book bagheera mowgli elephant elephants. 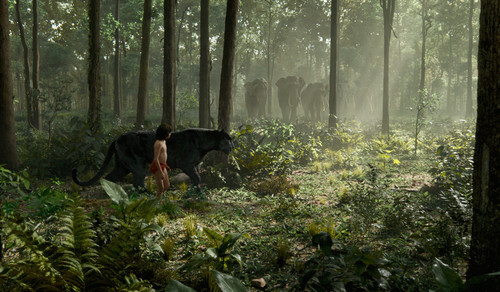 This The Jungle Book wallpaper might contain coondog.